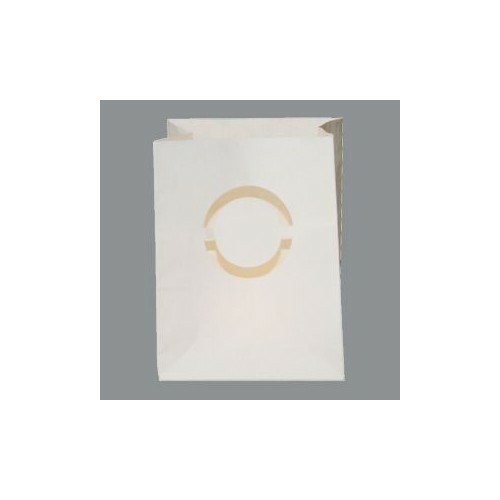 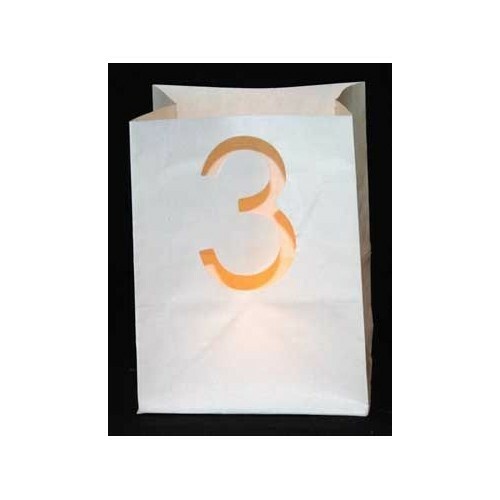 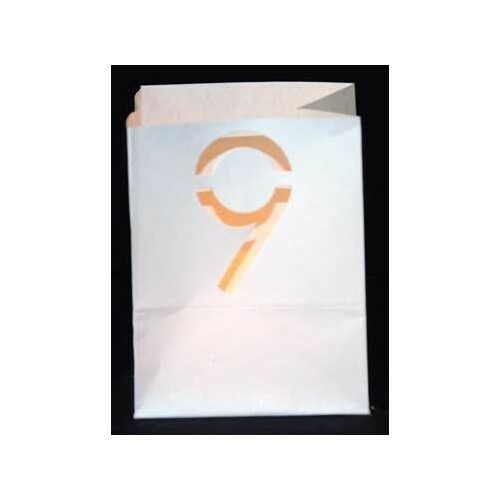 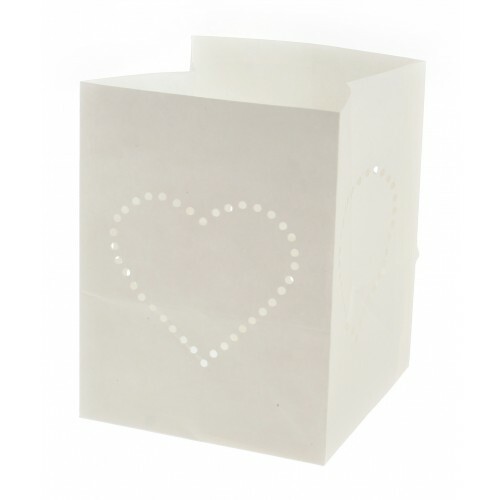 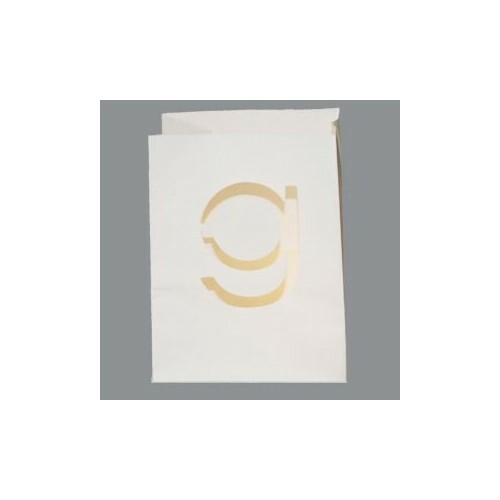 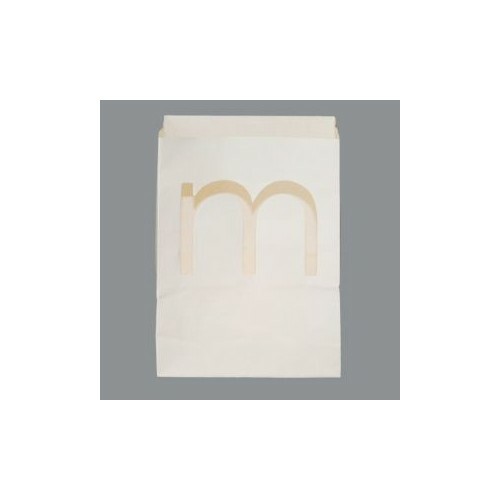 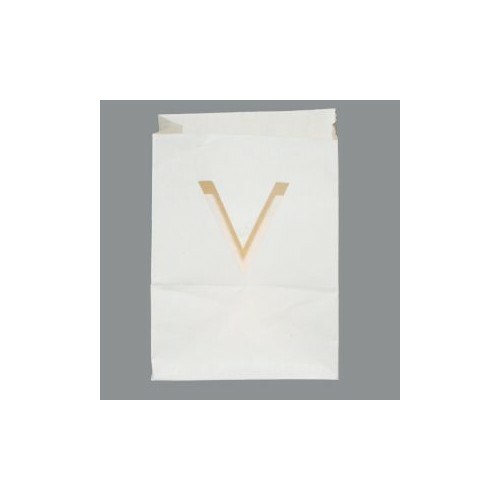 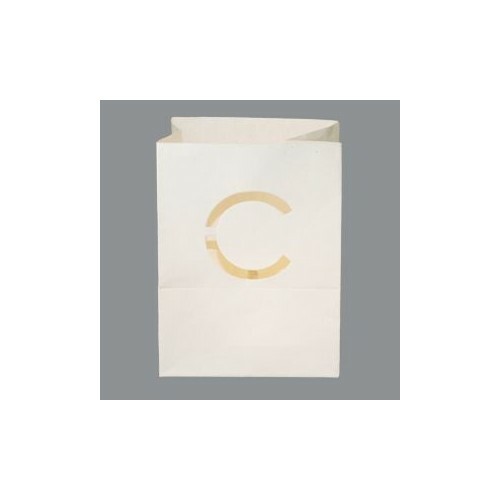 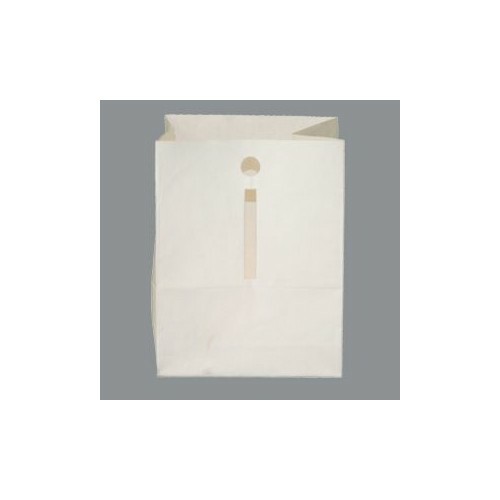 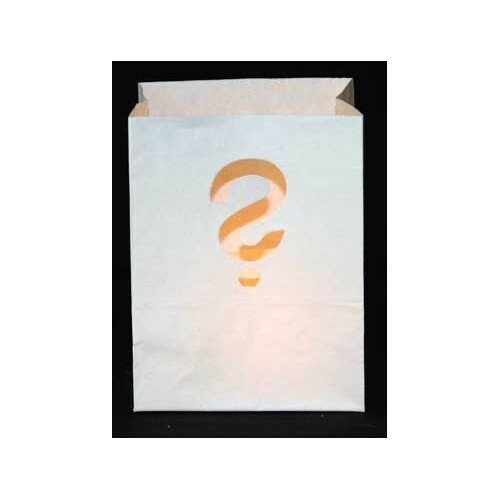 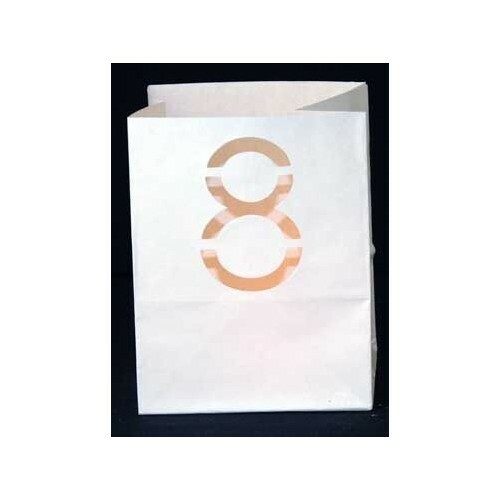 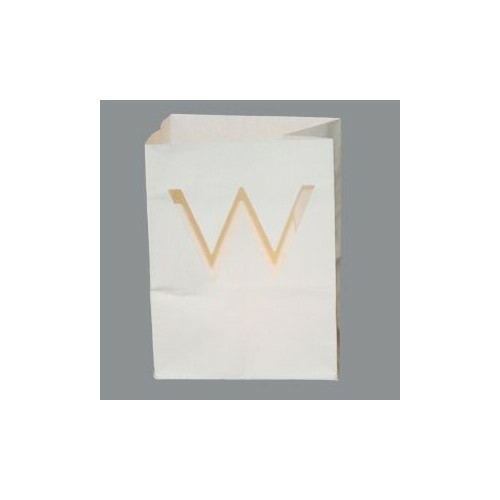 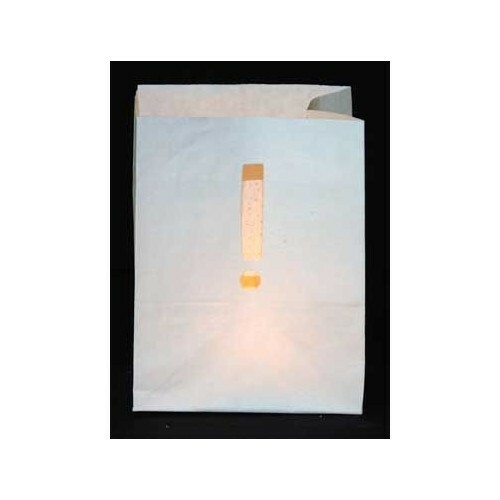 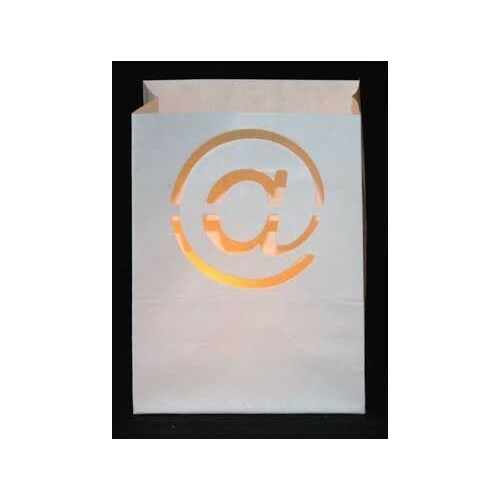 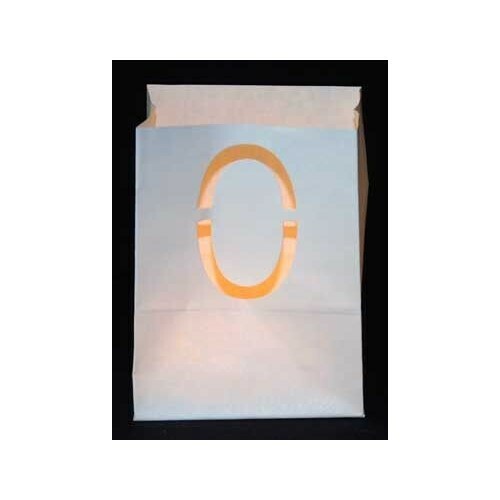 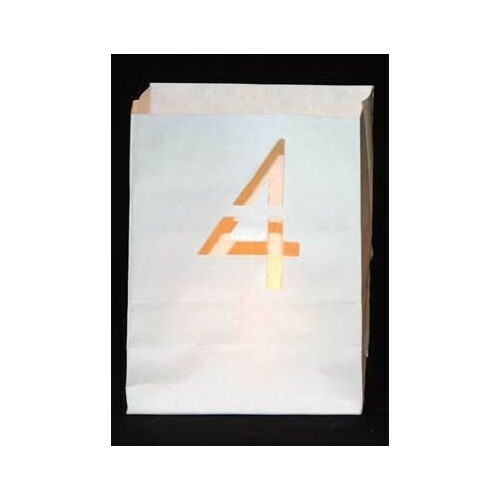 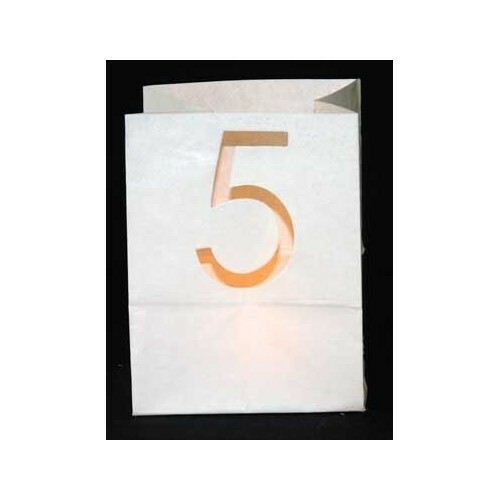 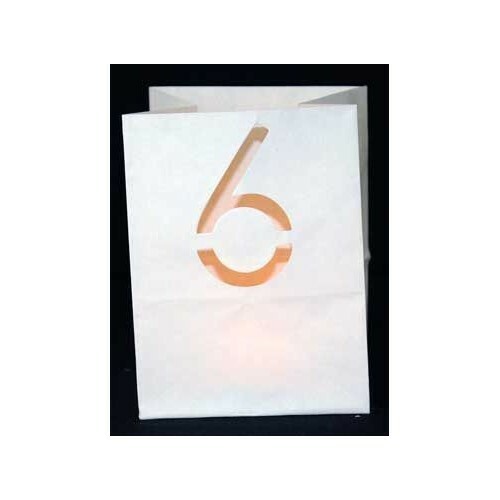 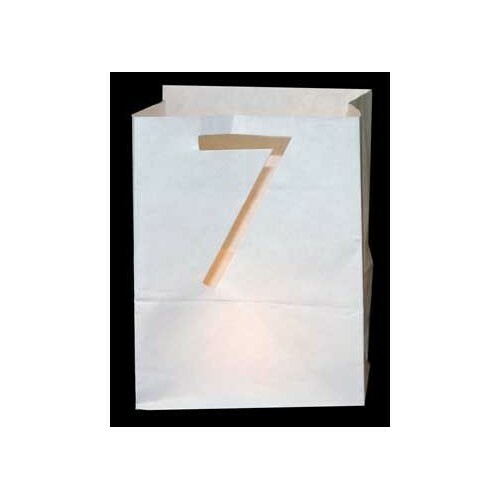 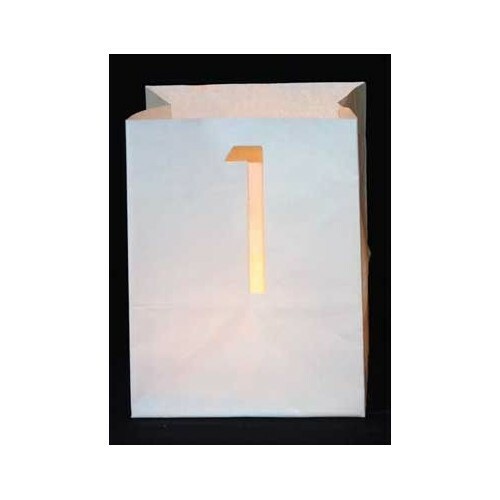 letters paper bag candels There are 41 products. 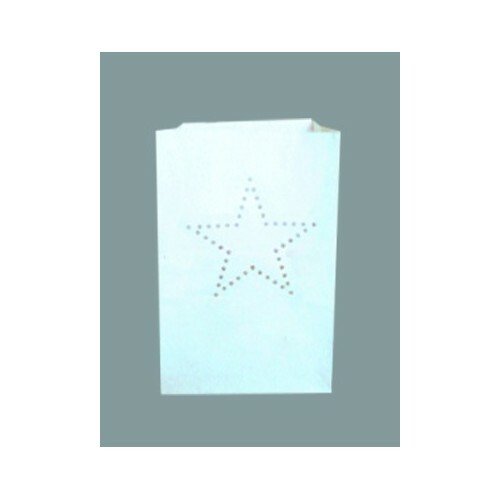 Use the separate letters and write any message you like. 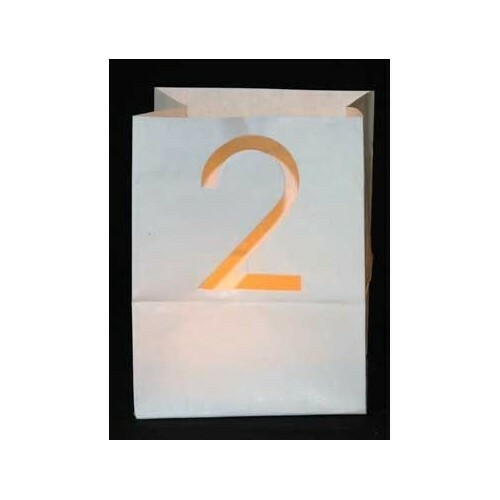 They are made by hand of flame retardant paper. 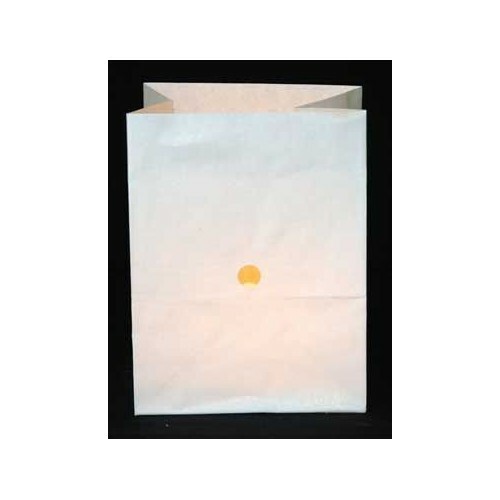 Open the bag by gently pulling opposite corners.Pour a thin layer of dry sand or rice at the bottom of the bag.